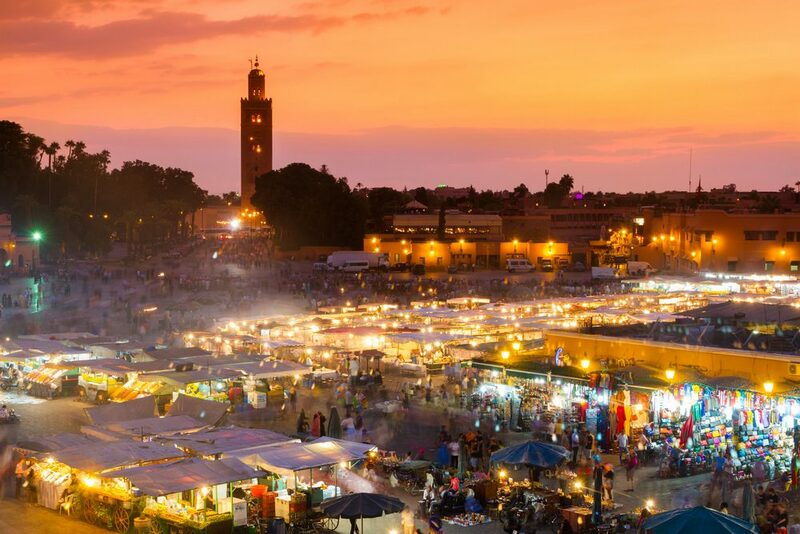 The mysterious and the colourful – Marrakech, takes you back to the 11th century through an exotic fairy-tale world filled with a mix of labyrinthine streets and alleys, breathtakingly beautiful medieval squares and the bustling traditional souks. Enjoy the vibrant colours, sounds and unique fragrances of the historic towns with all-inclusive holidays to Marrakech. 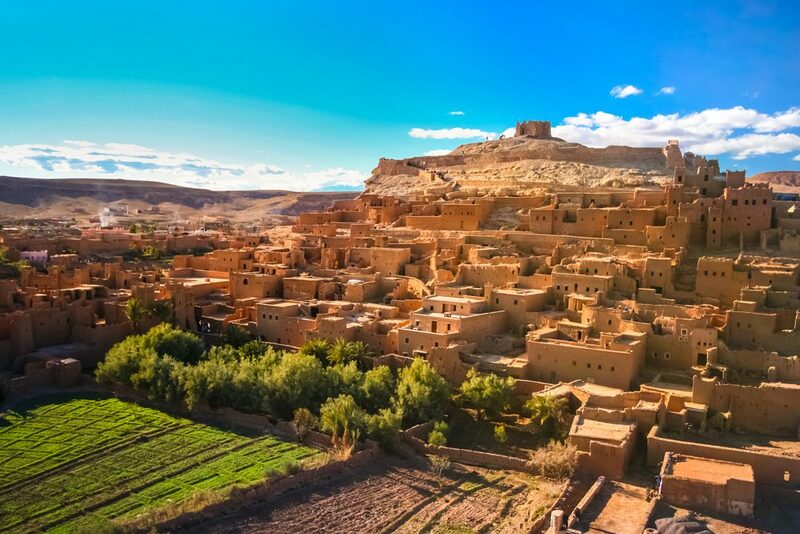 Being one of the world’s most fascinating cities, holidays to Marrakech offers diverse experiences to every tourist. Head to the Medina to catch a glimpse of the true Marrakech culture, stroll down the spice-scented markets, visit the fantastic Bahia Palace and Koutoubia Mosque or shop your way through the chic boutiques of Gueliz. Some of the other impressive attractions include Saadien Tombs, fountains of Echrab ou Chouf and Mouassine. Top off your Marrakech holidays with an amazing mix of Middle Eastern, Arab, Mediterranean and African Cuisine along with delicious cocktails and soak up the pulsating atmosphere in the numerous clubs and bars. 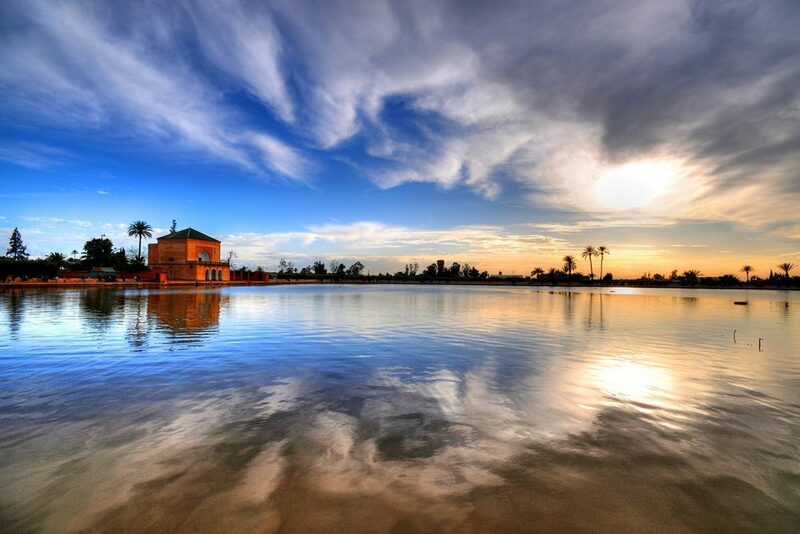 Discover the magical city of Marrakech with all-inclusive holidays from Tour Center. We offer low-cost flights, comfortable and affordable accommodation along with other value-added benefits to fulfil your holiday dreams. Get in touch with Tour Center, book your holidays to Marrakech and experience an unforgettable vacation this season!